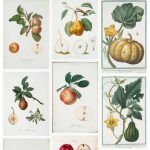 I created a gallery of four olive branch botanical prints that I found and cleaned-up in Photoshop. Aren’t they beautiful?! 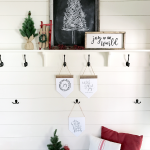 Olive branches are a pretty trendy faux greenery used in farmhouse decor, so I knew when I came across these that they were perfect! 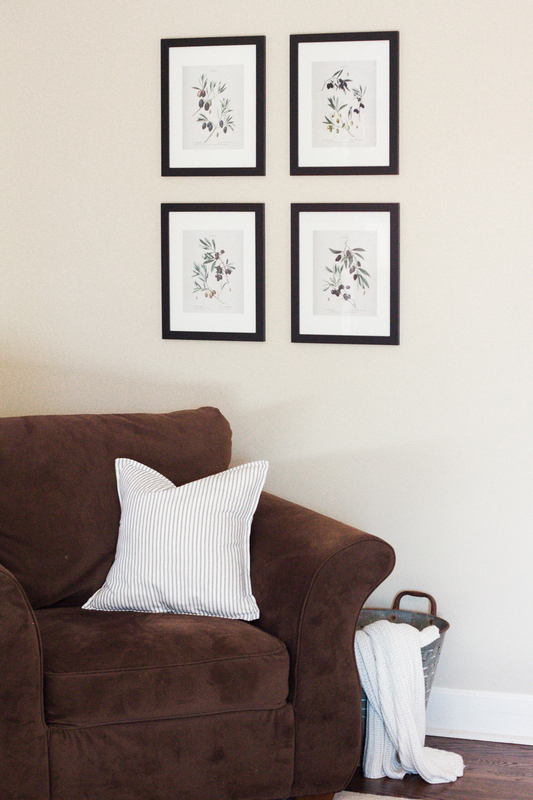 I love all of the fruit and floral botanical prints as well, but for my neutral living room, I really wanted something that would work all year round. 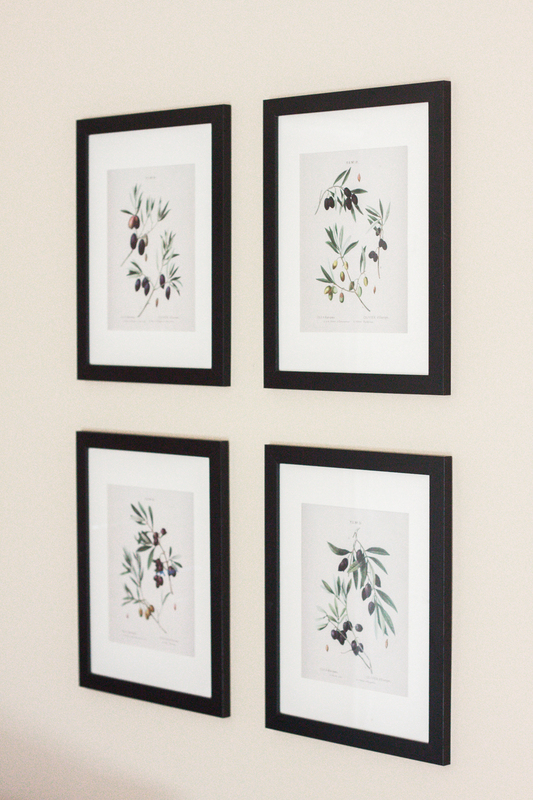 I’m so in love with these botanical prints I just had to share them with you, my readers! You can get them by clicking on the banner below! 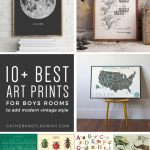 The gallery of prints seen here are 11″x14″ frames matted to 8″x10″. The gallery frames I used are from Michaels and included the white mattes. I bought all of the frames for about $25! 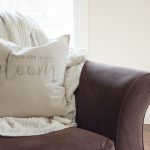 I have absolutely loved the way they look in my living room, it makes it so much more homey and put-together having more things on the walls! I hope you enjoy your beautiful olive prints! Tag me on Instagram @gatherandflourish to share your gallery walls! I love these! 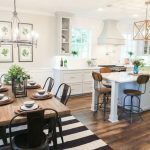 I love the look of olive branches in home decor! Can’t wait to print them out and add them to my house!! I love the clean lines and how simple these are. So pretty! What did you print these on? Are they just on paper or did you get actual photo prints? I think my phone tried to autocorrect my email and it will not let me try again. Any chance you could send it to my correct email? I manually added you to the list! Is the email address you used to leave a comment the correct one? 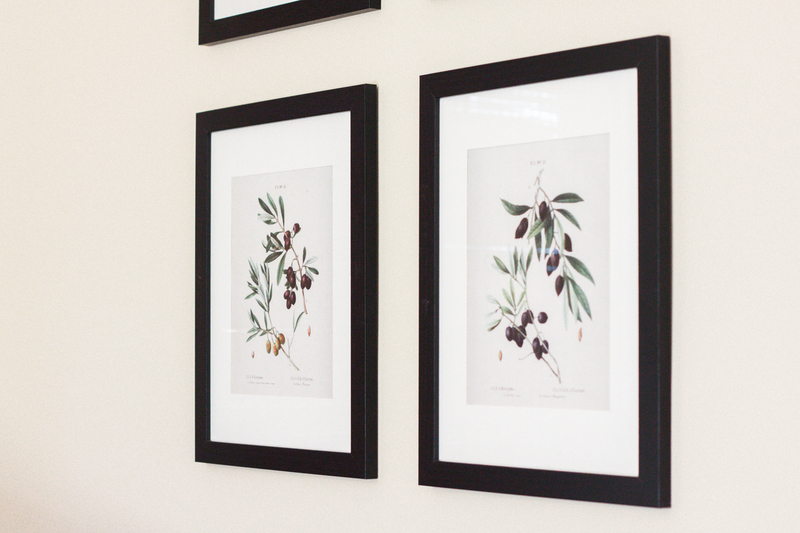 I love this botanical olive prints! I’ve just subscribed to the list but I haven’t received the download link. It is available yet? Hi Rocío! I looked at my email provider and it shows you subscribed and that the email was sent 1/25/19 at 4:16am CST and that the email has not been opened. I would check your spam/junk folder for the email!